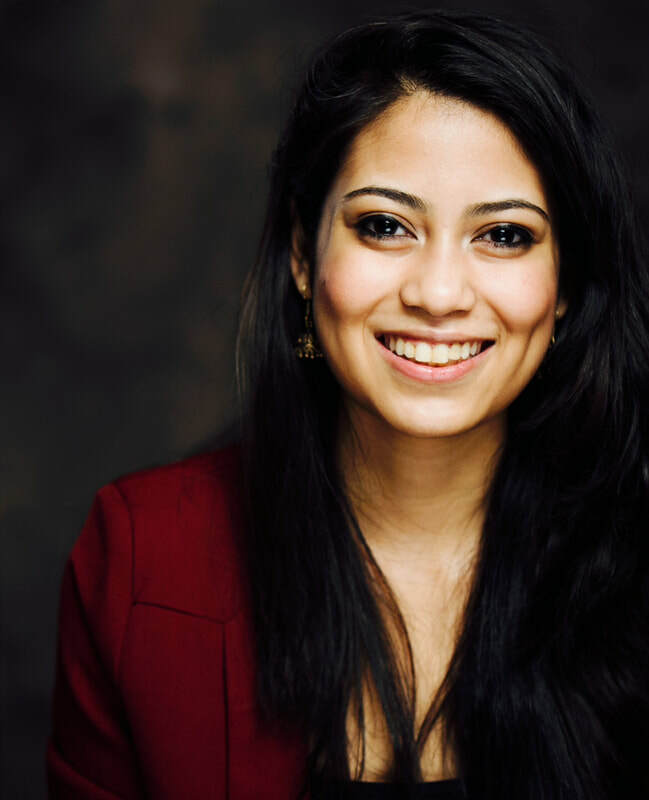 Trushaa is a graduate student in the Nonproliferation and Terrorism Studies program at the Middlebury Institute of International Studies at Monterey (MIIS). She has a BA in history from Lewis & Clark College in Portland, Oregon and is a proud alumna of the United World Colleges education movement. Trushaa served as a managing editor for a news-tech startup and as a senior copywriter at a contextual ads company before pursuing her master’s degree. She currently supports grant writing activity as a graduate assistant at MIIS. ​Trushaa was born and raised in Mumbai, India. She speaks English, Hindi, and Marathi and is studying Arabic.